Started in the year 1998, Durga Engineering has created a pioneer position in the market. We are working as a sole proprietorship. The head quarter of our corporation is located at Chennai, Tamil Nadu (India). 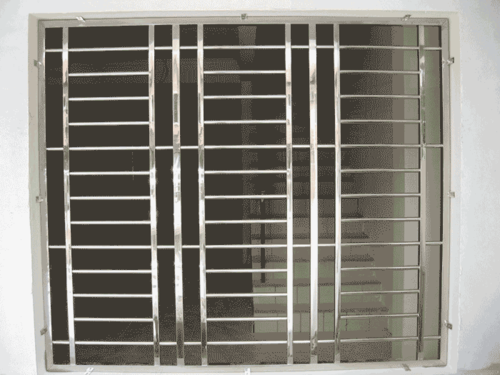 We have carved a niche amongst the most trusted names in this business, engaged in manufacturing of Industrial Conveyor, Metal Trolley, Metal Cupboard, Metal Table, Metal Gate, Mechanic Tools and many more. These products are highly acknowledged for their long service life. We also provide Metal Structural Work and many more.